The winter solstice marks the beginning of longer and warmer days. 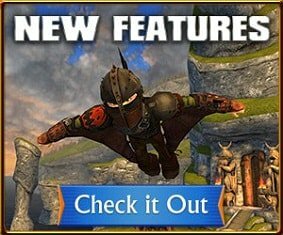 Soon, you will be able to play outdoors in the evenings! This is also the day when the sun is at its greatest possible distance from the equator. 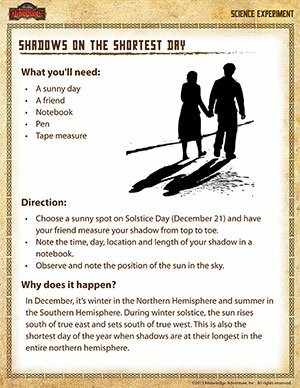 December 21, also known as Solstice Day, also happens to be the shortest day of the year. Try this easy, fun science experiment to celebrate the height of winter! And don’t forget to check out these interesting science activities as well!